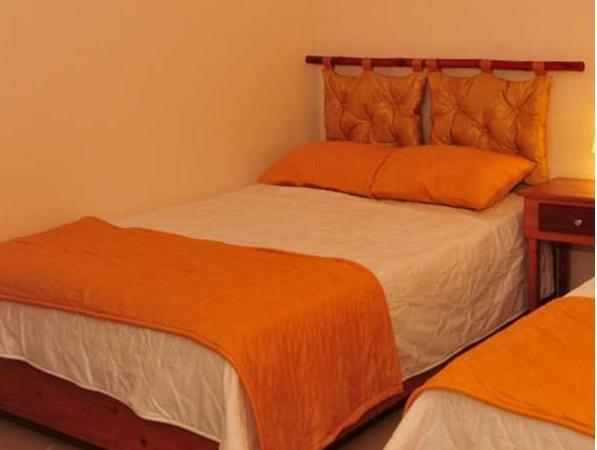 ﻿ Best Price on Hostal Los Jensen in Santo Domingo + Reviews! Hostal Los Jensen is located 1.2 mi from Port Santo Domingo and has free WiFi access and an outdoor hot tub. The property also has terraces, laundry services. The accommodations are air conditioned and offer a flat-screen TV. 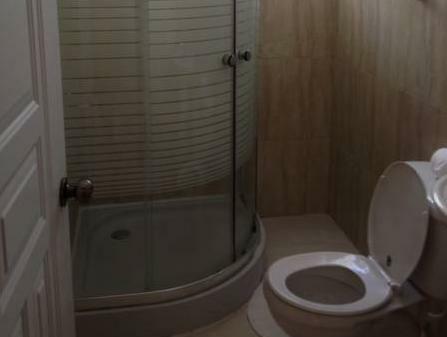 The private bathroom may have a bath or a shower. The Villar Hermanos Restaurant, a local cuisine site, can be reached in a 8-minute walk from Hostal Los Jensen. Within 0.6 mi guests will be able to find a variety of restaurants. The Historic Center of Santo Domingo is 8 minutes’ drive from the property and Las Americas International Airport is 27 minutes’ drive away. Please note that reception is only open until the 22:00 hrs. If you wish to make a special request or arrive outside this schedule please contact the property with the details provided in you conformation. A doorman us available 24 hrs to receive guests. Please inform Hostal Los Jensen of your expected arrival time in advance. You can use the Special Requests box when booking, or contact the property directly using the contact details in your confirmation. Guests are required to show a photo ID and credit card upon check-in. Please note that all Special Requests are subject to availability and additional charges may apply.